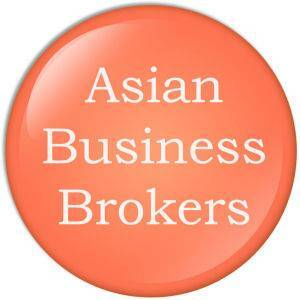 •	Features: This business commenced trading in Phuket in 2005. Assets include two Italian built Silvercraft cruisers (1 x 31ft and 1 x 38ft) with Suzuki outboard engines, the fully equipped charter office at the water front inside the marina, wharf space for the boats, well-established website and FB page, TAT and WAT licenses and transfer of the Thai registered company. Optionally, a Cranchi 47 yacht may also be made available at additional cost. The company is one of Phuket's leading day charter operators and has contracts with many 5 star resorts on and off the island. Tours are half day and full day and take in nearby destinations like Krabi, Phi Phi, and Phang Nga Bay, to the beautiful isolated stretches of beaches on Phuket's West Coast. Customers come from all parts of the world to enjoy the luxury boat ride, stunning sea and island views, sun bathing and of course swimming, snorkeling and just plain old relaxing. The business is fully staffed and is a turnkey operation. It is being offered for sale due to the owner wishing to retire.